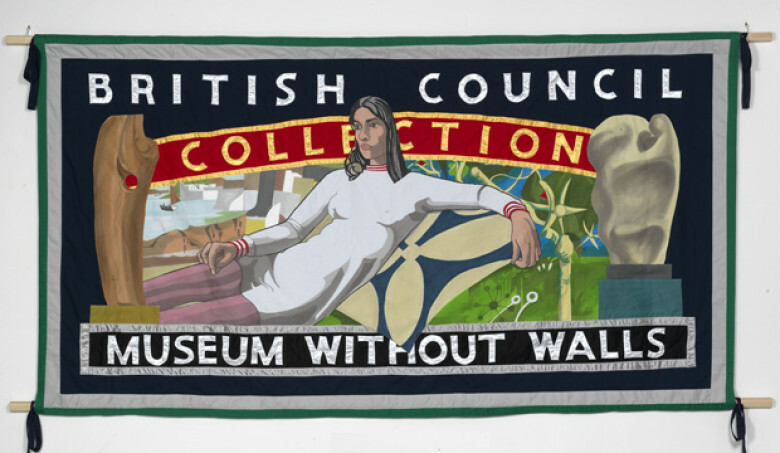 Open Call – Could you tell the story of the British Council Collection? We are looking for a Writer/Historian to research and write about the British Council Collection for a new publication. We want to tell the story of the British Council Collection and its intersection with modern history and the great global events of the twentieth- and twenty-first centuries. Comprising 80 years of exhibition making, and more than 8,700 works of British art, the Collection has a powerful tale to tell of cultural relations in action. Resources for research include the British Council archive, held at Tate; Departmental progress reports, exhibition catalogues and the record of British Council exhibitions (which are documented on the British Council Collection website) http://visualarts.britishcouncil.org/exhibitions; interviews with British Council staff and external partners. The available archive is necessarily partial and some material will be located outside of the UK, we expect the writer to draw on their own sources of research and lines of inquiry, uncovering new stories and forging interesting connections. We would work with the Historian/Writer to confirm the format and the ultimate length of the text; a potential structure might be 10 key stories, each 3,000 words, of the Collection and its role in the great global events of the twentieth and twentieth centuries. For the purposes of both the printed publication and allied digital outcomes (website, films) we would request an annotated list of visual material. We are looking for a Historian/Writer with a specialism in modern and contemporary visual art and world histories, who can craft a compelling and well-researched narrative. The candidate will have demonstrable writing and publishing experience and an ability to express complex ideas in a straightforward manner, in language accessible to a wide audience. The candidate will be confident working independently. An understanding of the British Council’s arts and cultural relations work will be an advantage. The archival research should take place between October and December 2018 over a four-to-six week period. Exact dates can be agreed on subject to availability of the researcher. It is expected that a first draft of the research will delivered to the British Council in January 2019, with the final text delivered in February. 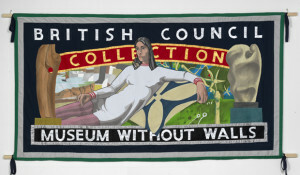 The researcher will need to be able to access the British Council archive at Tate and The British Council Visual Arts libraries, also held in London.